Track down the Stolen Gold! $250 Million in solid gold has been stolen from an armored car. The gold's owner has hired you to find and return the gold before the trail goes cold and it is lost forever. 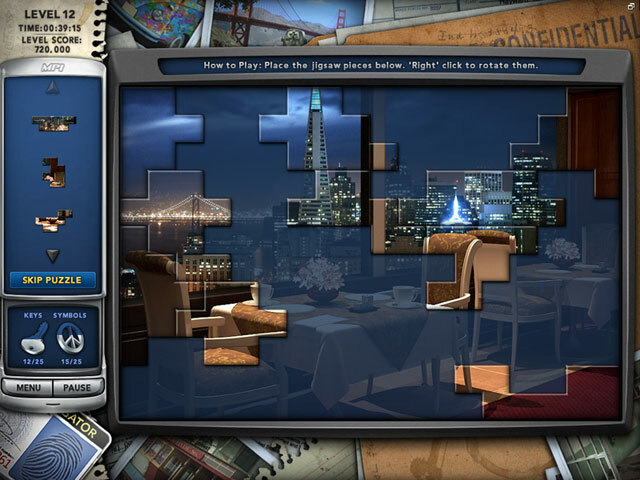 Become the legendary Mystery P.I. 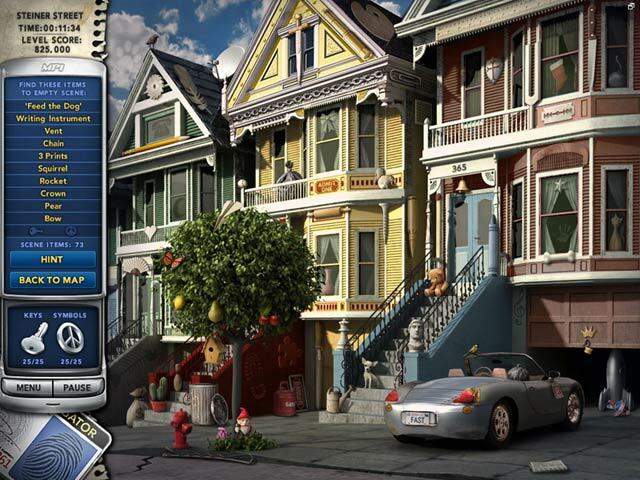 and find the hidden clues necessary to crack the case! 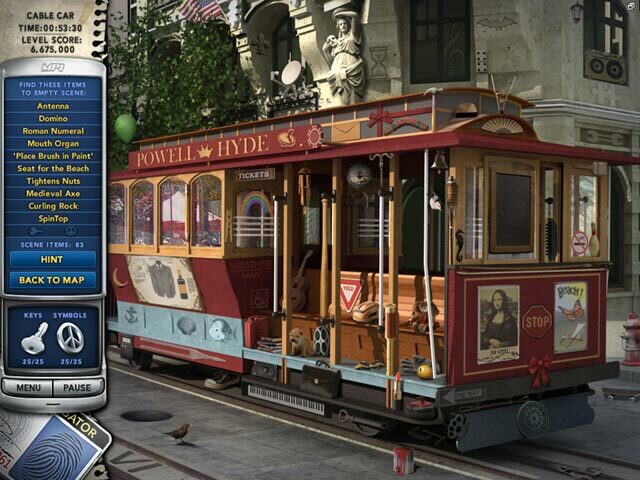 Use your Hidden Object skills to explore the gorgeous city of San Francisco and find the stolen gold in Mystery P.I. - Stolen in San Francisco!